Increase site traffic by optimizing the position of your website on search engine results! 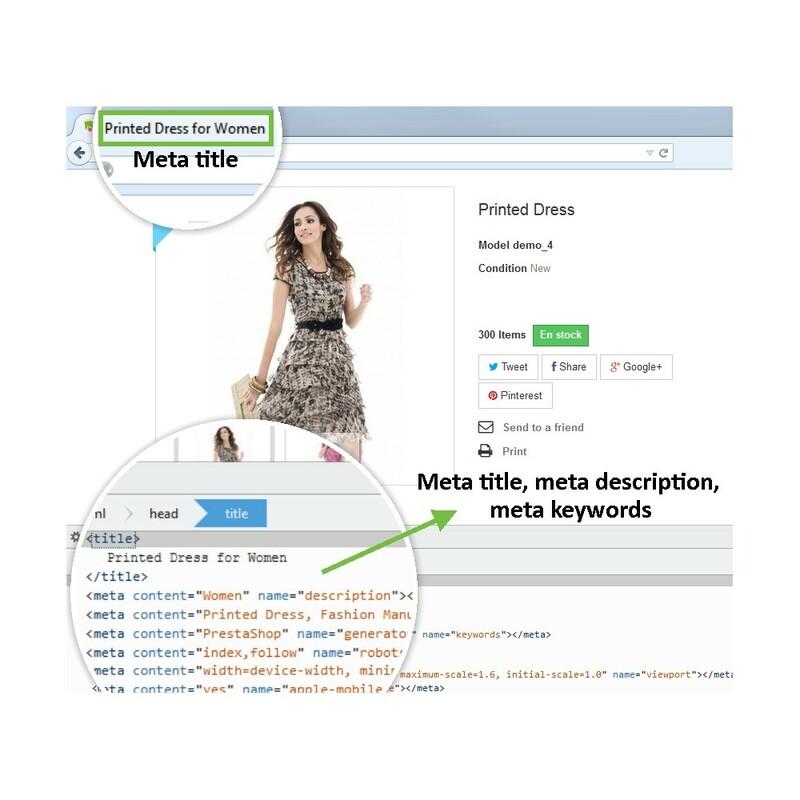 This SEO Expert module automatically fills in both meta tags and social media meta tags to optimize your online store for better visibility on search engines and social media platforms. 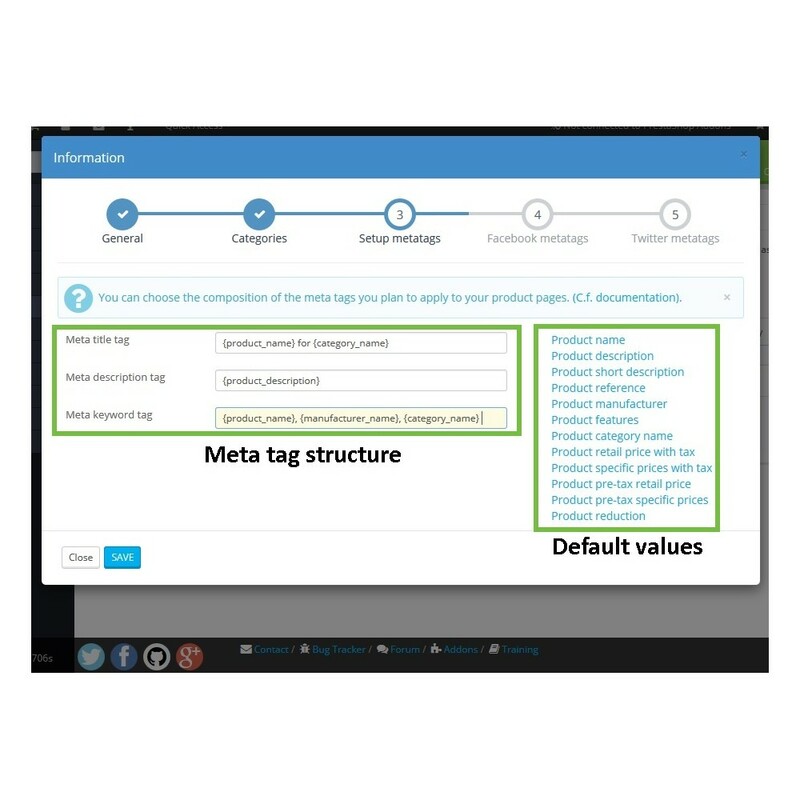 Automatically create meta tags to save over 40 hours! Appear on first page results on search engines like Google, Bing, Yahoo, Yandex, etc. 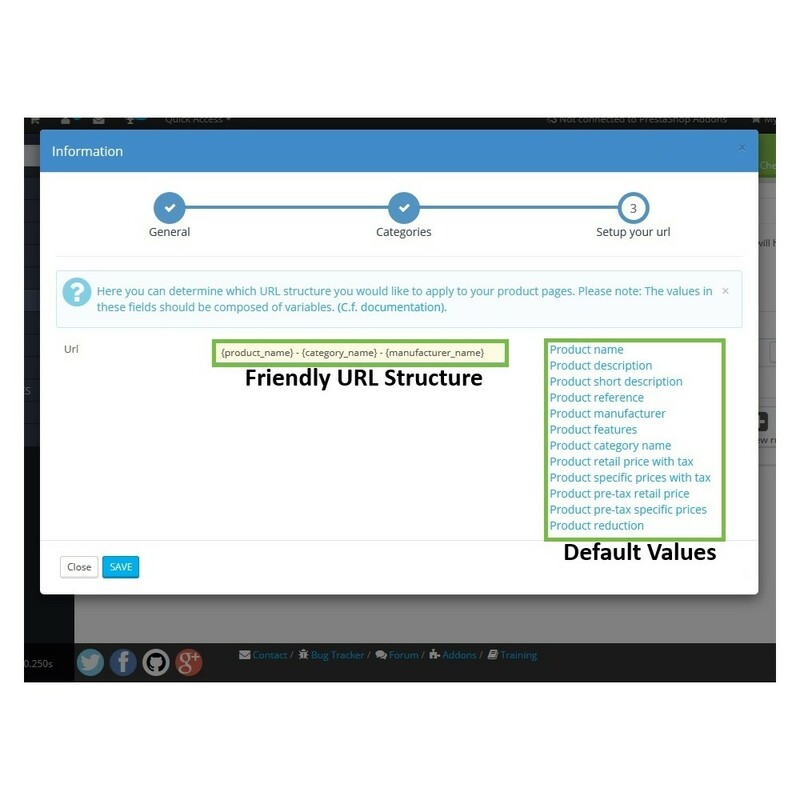 Differentiate your store with fully customized rules for product. 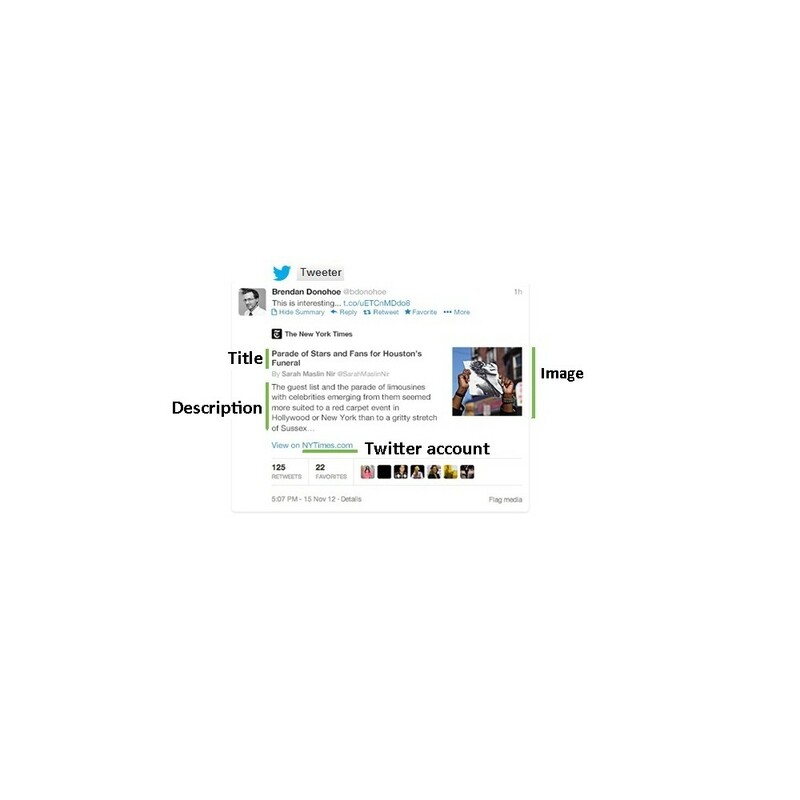 - “product title” (“Meta Title”): the title displayed at the top of every page and in the search engines. It is crucial for SEO. - “product description” (“Meta Description”): the description of a product page. 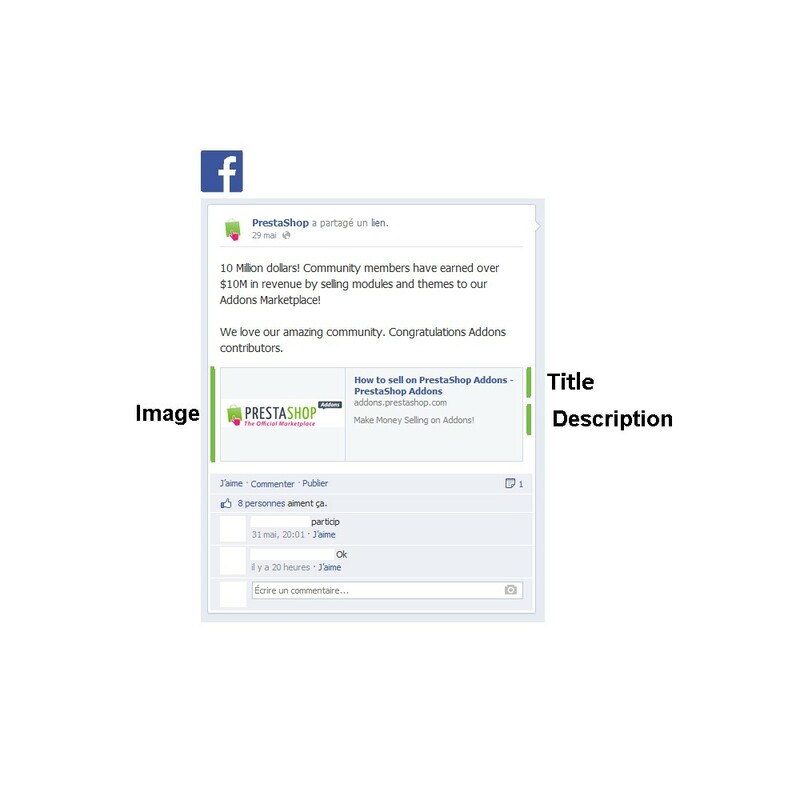 This description summarizes your page for Internet users and entices them to click. 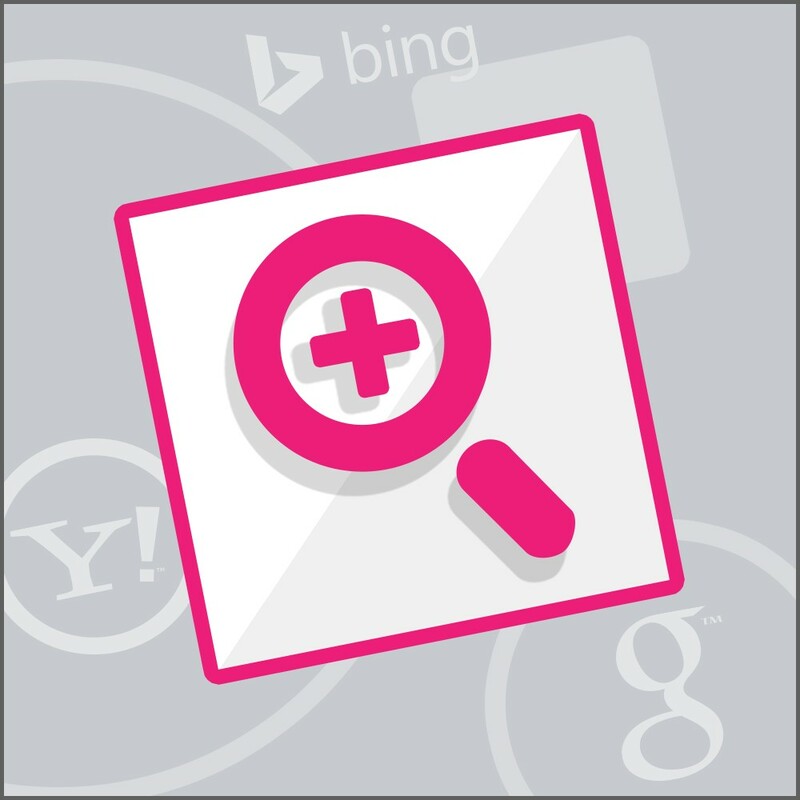 - “product keywords” (“Meta Keywords”): search keywords used mainly by Yahoo and Bing. - Friendly URL (“ URL rewrite”): rewrite product page URLs so each page has a unique keyword rich web address. 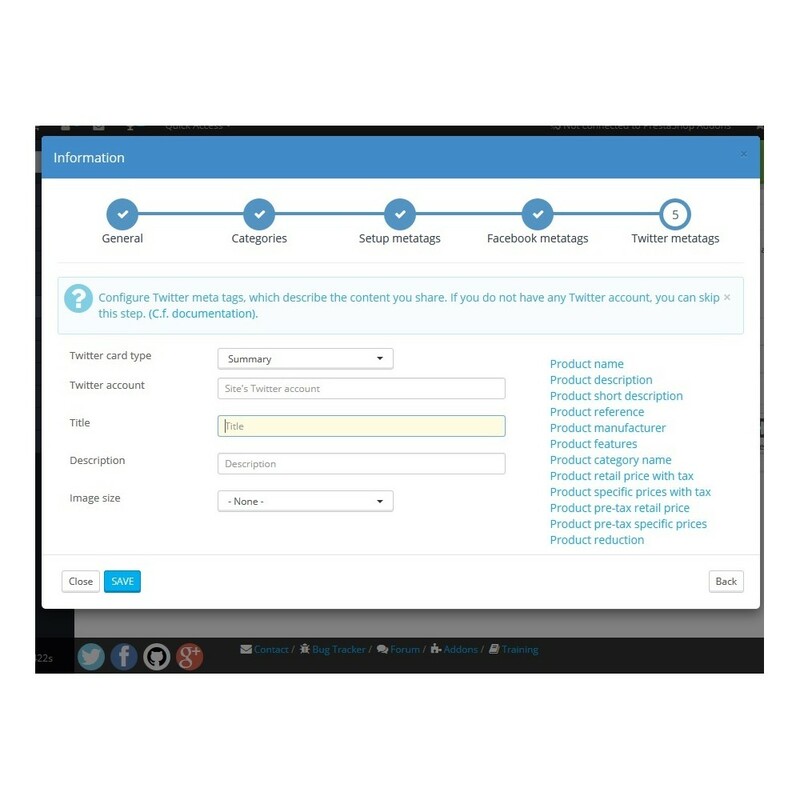 SEO Expert also lets you automatically create social media meta tags for Facebook Shared titles and Twitter cards. - This module doesn't handle accents on urls. 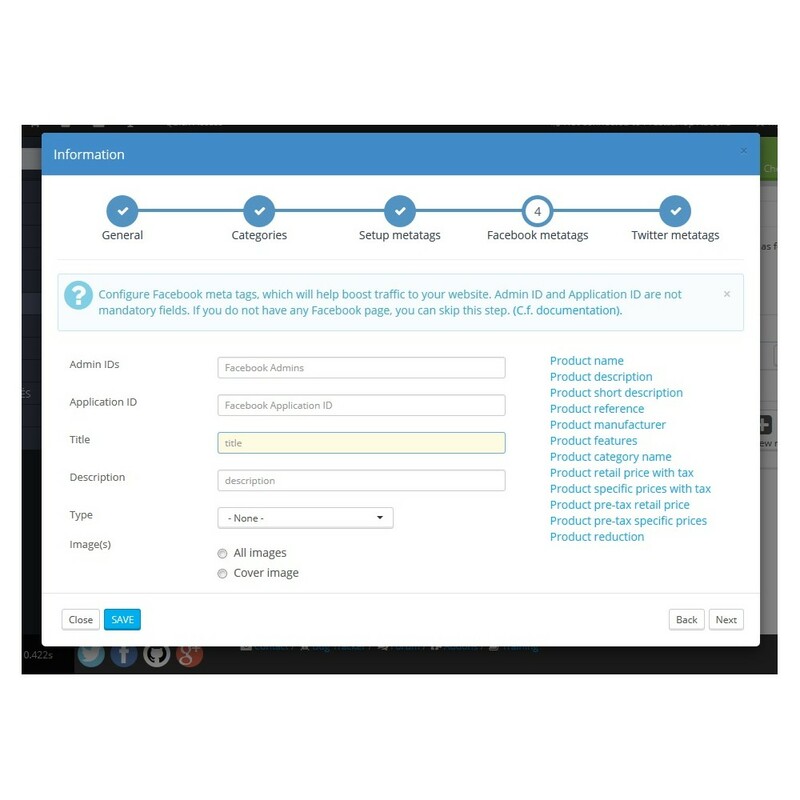 - It modifies only the "Friendly URL" of the product and not the global URL generated by the store. 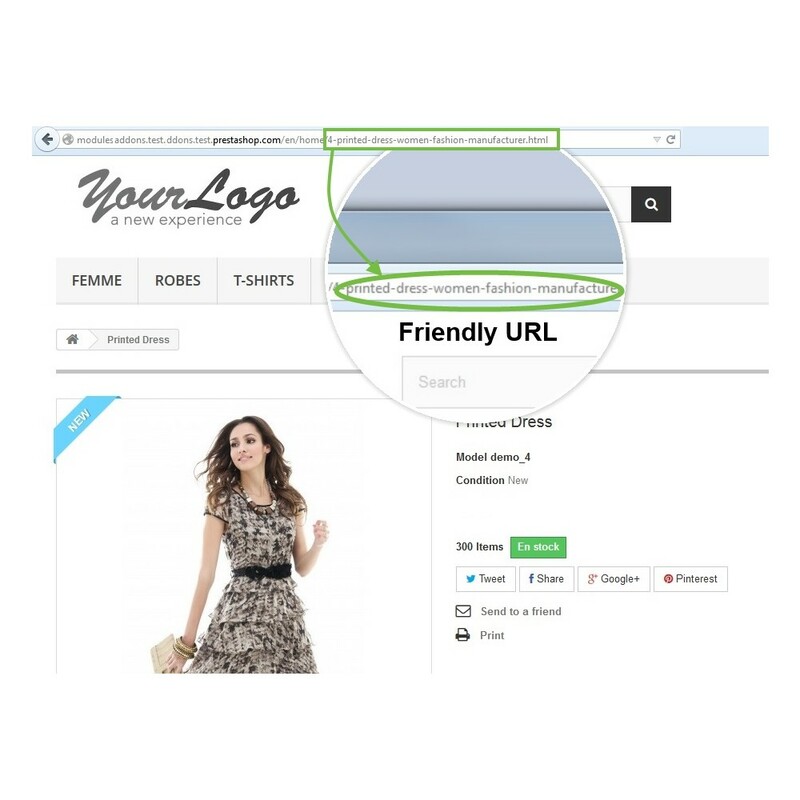 To know which is the "Friendly URL" of a product, we invite you to consult the corresponding product page in your back office and select the SEO tab.